This course is designed for college and high school teachers interested in a practical, innovative and communicative methodology that encourages study of the French language and civilization. Note: This course is eligible for the Erasmus+ program (Code PIC 944934231). A minimum of 10 enrollments required for the course to run. Course of 25 lessons of 45 minutes focusing on the “Methodology for a communicative and innovative approach to French teaching”. 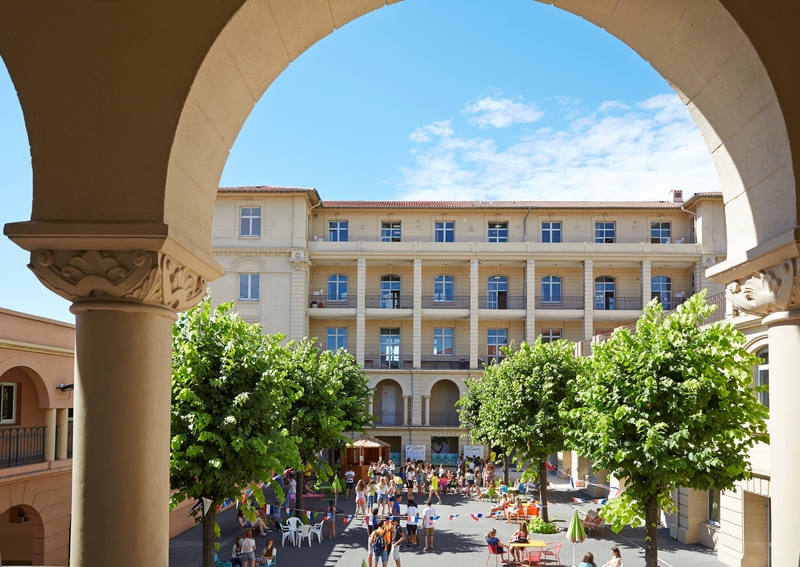 The methodology strand: Teachers will be given original documents used in various approaches and will look at the active educational methods developed at the Centre International d’Antibes. They will be invited to lead a dynamic exploration of the way these might be used in the classroom, the teaching activities to be prioritized depending on the aims. This work takes place in small groups in order to assess the most suitable methodology and will also address the specific question of teaching French to young children. The evaluative strand: Using the guideline grids set out by the Common European Framework of Reference for the Languages of the Council of Europe, the teachers will turn examiners. 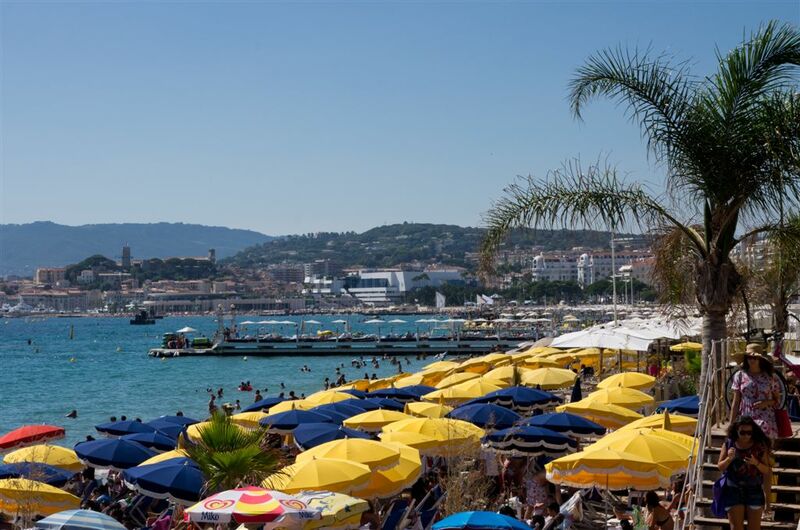 They will assess the oral and written work of pupils at the Centre International d’Antibes and will consider which student skills should be developed.